The ICON A5 is a brilliantly engineered new airplane for those who would love to learn to fly and own their own plane but thought that it was beyond reach. This is an amphibious Light Sport Aircraft (LSA) that can land on water as well as a normal runway. The design features of this marvel of engineering include folding wings so that it can be carried on a trailer and stored in a garage. It also has a high visibility canopy, simple cockpit layout, retractable landing gear (because it is also a seaplane), and can use 91 octane (premium unleaded) auto gasoline! This plane is designed for safety and includes the only spin-resistant airframe design that fully meets the FAA Part 23 standards. A spin-resistant design means that it won’t go into a spin if the plane stalls, thus allowing you to maintain control of the airplane, which is especially important during final approach to a runway when the plane is at a low altitude (check out the following video). Another unique feature is an angle of attack indicator which is a much better indicator of a potential stall than airspeed alone. Additionally, the ICON A5 comes with a whole aircraft parachute that will safely bring the plane to the ground in the event of an engine failure. 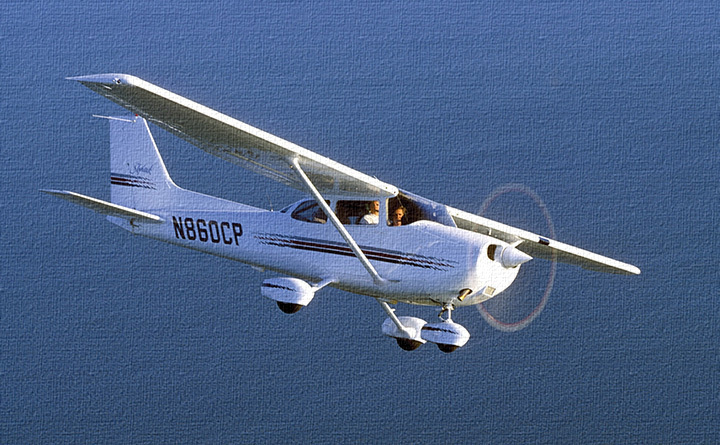 A sport pilot’s license is all that is required to fly this plane. 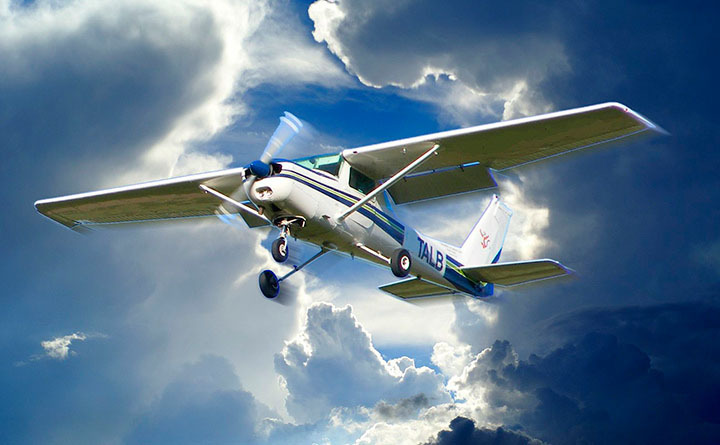 The major differences between a sport pilot’s license and a recreational or private pilot’s license is that it requires fewer hours of flight training time, you need only a US driver’s license (no medical certification required), you are limited in the airspace that you can fly in, and you are only allowed to fly aircraft that meet the LSA requirements (please visit Aircraft Owners and Pilots Association website for more details).